Local cricket has secured a second major sponsorship in as many months. 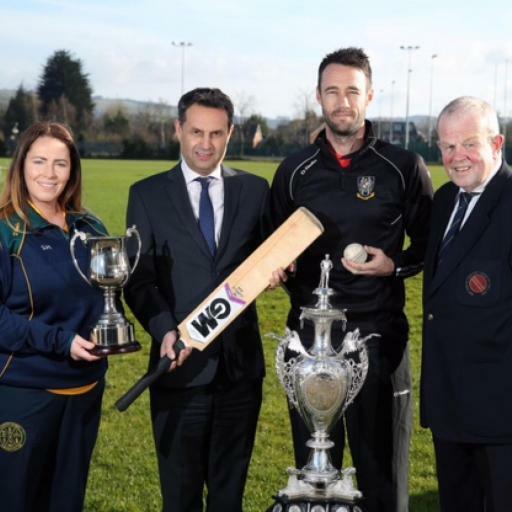 Gallagher Insurance have announced a two year extension as the title sponsor of the Northern Cricket Union Challenge Cup which will take the partnership to the end of the 2020 season. The extension also includes the women’s challenge cup. The news follows the February announcement that the Antrim based Robinson Services are to sponsor the Union’s Premier and Senior Leagues for the next three seasons. Shane Matthews. Northern Ireland manageing director of Gallagher Insurance says the decision to extend the sponsorship was not a difficult one. 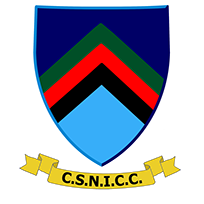 ‘The company has enjoyed an excellent relationship with the NCU over the past two years. We have a common bond in strong community relationships and the two trophies epitomise this’ he said. CIYMS will begin their defence of the men’s cup at home to newly promoted premiership side Armagh and the women’s holders Lurgan also have home advantage against Donacloney Mill. The support of Gallagher Insurance has been welcomed by the NCU chairman, Alan Waite.